Cardiff isn't just the capital of Wales, it's also the capital of Doctor Who. The science-fiction show is filmed at the BBC studios near Cardiff Bay and in locations all over the city. Even many of the scenes that claim to be set in London are actually shot here. A walk around town might bring you to Rose Tyler's apartment block, the church where Donna Noble (almost) got married, or the police station from "Blink". 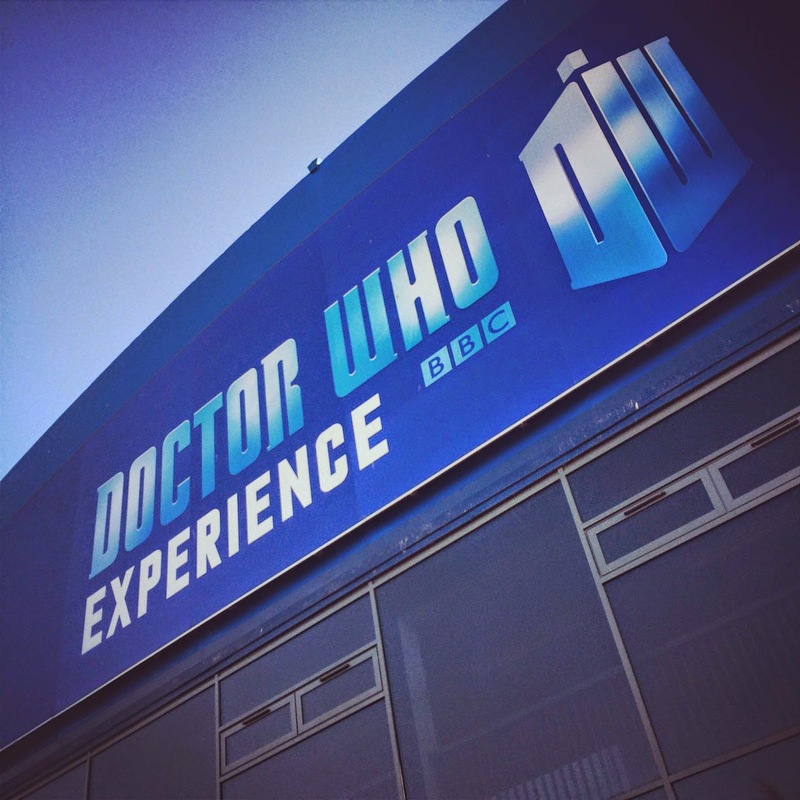 And as if that weren't reason enough for a Doctor Who fan to want to make the trip to Wales, now Cardiff is also home to The Doctor Who Experience. It's a big museum on Cardiff Bay that houses props, costumes and even sets from the show. Since we're pretty big fans of Doctor Who ourselves, we headed across the Atlantic to visit Cardiff. There, we tracked down some of our favourite spots from the show — along with a visit to The Doctor Who Experience — all with our camera in hand. We'll start with a visit to the museum, and then visit Doctor Who locations around Cardiff in our next post. The Doctor Who Experience is on Cardiff Bay, which used to be one of the most rundown places in the city, suffering from the collapse of the coal industry. But over the course of the last 20 years or so, it's been revitalized. Today, the bay has been turned into an artificial lake by filling it with freshwater; the shore has been turned into a hub for tourists and locals alike, full of restaurant, shops and cultural icons. It's even got free wifi.